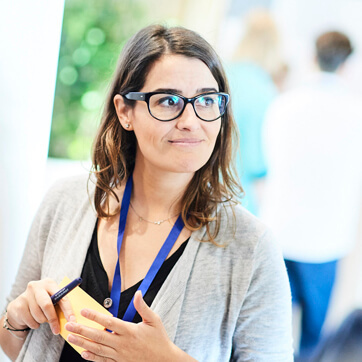 EIT Climate-KIC has more than 370+ global partners spanning universities, businesses, cities and NGOs, giving us an unrivalled breadth of knowledge and expertise. Climate-KIC catalyses and supports innovation for climate action, but it is our partners who make that innovation happen. Our network of partners includes the brightest minds, the most dynamic companies, the most strategic thinkers and the most forward thinking cities and public authorities committed to climate action and deep decarbonisation through innovation. It includes SMEs and larger corporations, start-ups, graduate students, researchers, scientists, cities, public authorities, NGOs and more. Join our pan-European knowledge and innovation community of leaders from business, academia, the public and non-profit sectors. Find out how you can collaborate with us in designing and developing innovation, or delivering local innovation schemes supported by EIT funding. 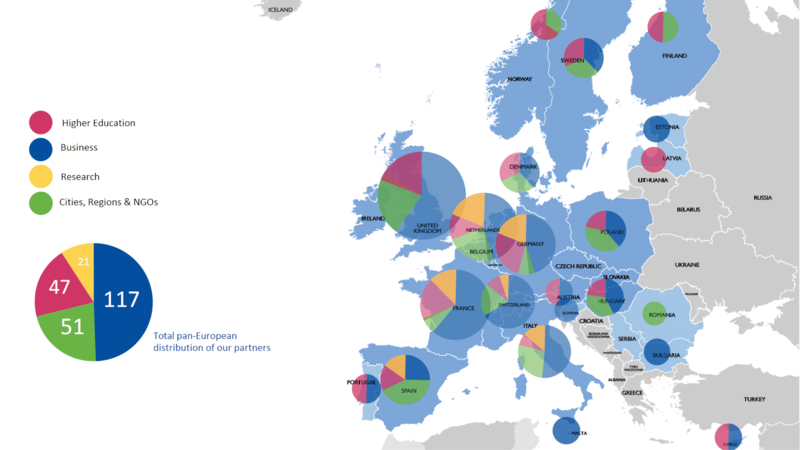 If you are interested in becoming a partner, contact your local EIT Climate-KIC innovation hub. If there is not an EIT Climate-KIC office in your country, find out more about the EIT Regional Innovation Scheme (EIT RIS) programme here. Alternatively, if your organisation would like to work with us to support delivery of our programmes, contact us to find out more about sponsorship opportunities.